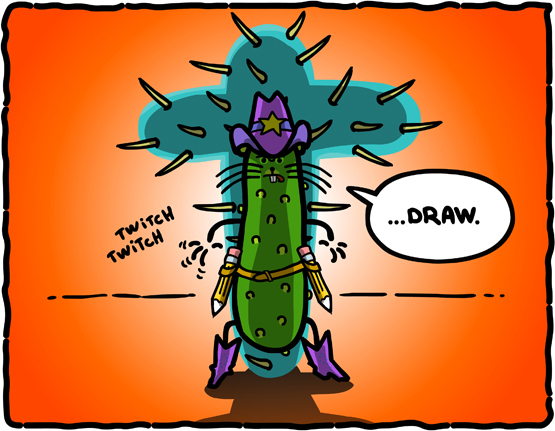 The Animated Woman: #PickleWeasel survey contest WINNERS! I still want Pickle Weasel to roller skate! He'd be awesome!! He will, as soon as I get time! boo, now i am sad. nice drawing tho. are the mugs in the shop? Don't you worry, there will be other contests! 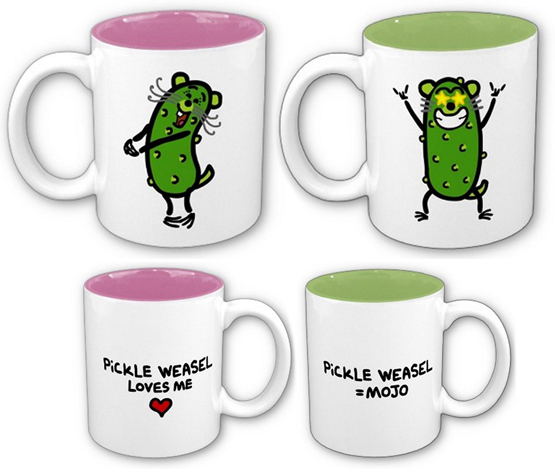 And yes, the mugs are in the shop, just click HERE. YEA - roller skate - and Skateboard in a bowl like Xtreme sports style.